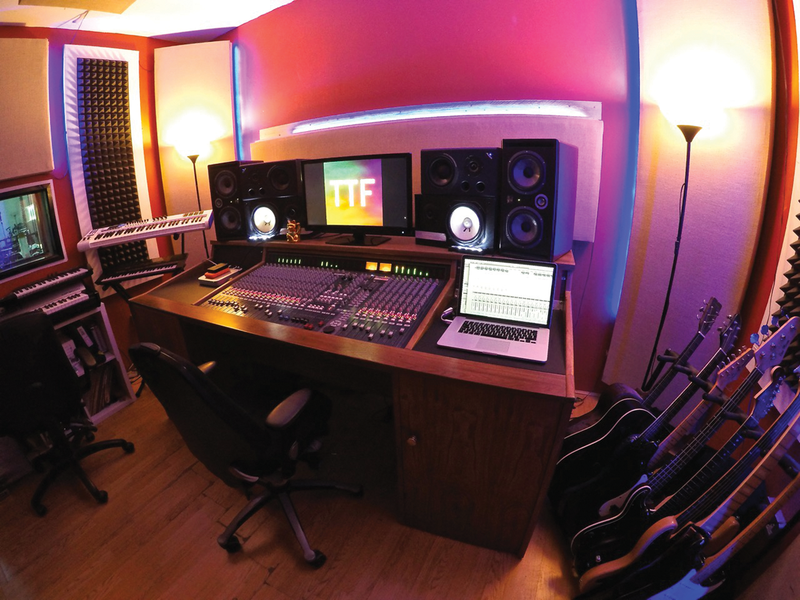 MT: What are the key components of your studio? Large Eurorack modular system with 12 rows at 104hp each; Koma Elektronik Komplex Sequencer; DSI Prophet 12, DSI Tempest; Moog Voyager; Access Virus C; Roland TR-909, TR-808, TB-303, SH-101, SH-1; Sequential Circuits Pro-One; Korg Mono/Poly; Midas Venice F32. Ableton Live. Coming from a hardware-only setup from the late nineties and into Y2K, most software applications were geared around recording guitar dude music. Because I used lots of different outboard units, my brain was wired for multiple sequencers running various blocks of sequences. When I discovered Ableton at, like, version 4 or so, I was totally blown away. Their DAW was designed almost completely around the way a hardware configuration runs. Session mode is totally brilliant, and allows for endless jamming without ever stopping the sequencer. 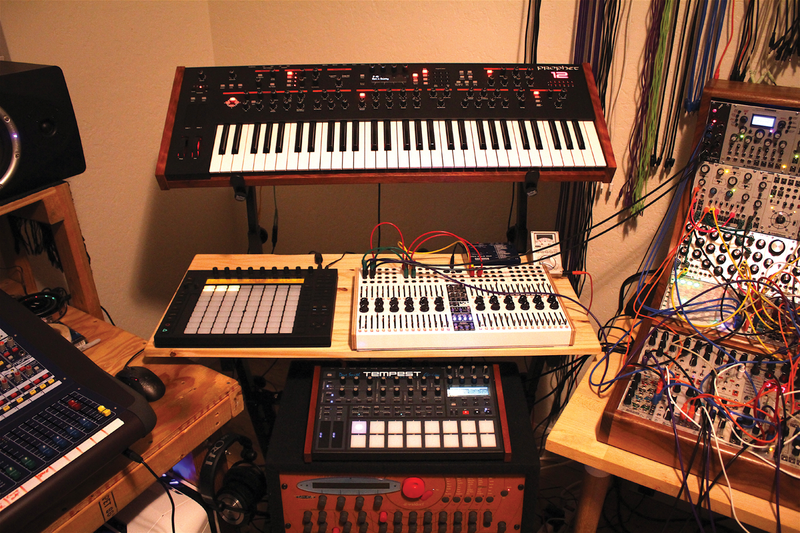 Since I run a large hardware-based studio, Ableton offers a lot of different ways to interface all of my gear in an efficient and well-designed manner. From external MIDI sequencers, DinSync gear, voltage-controlled analogue synths and analogue clock for the modular, Ableton never skips a beat. That would have to be my modular system. Since the rebirth of modular (Eurorack), synth designers started building their gear around the way electronic musicians work. 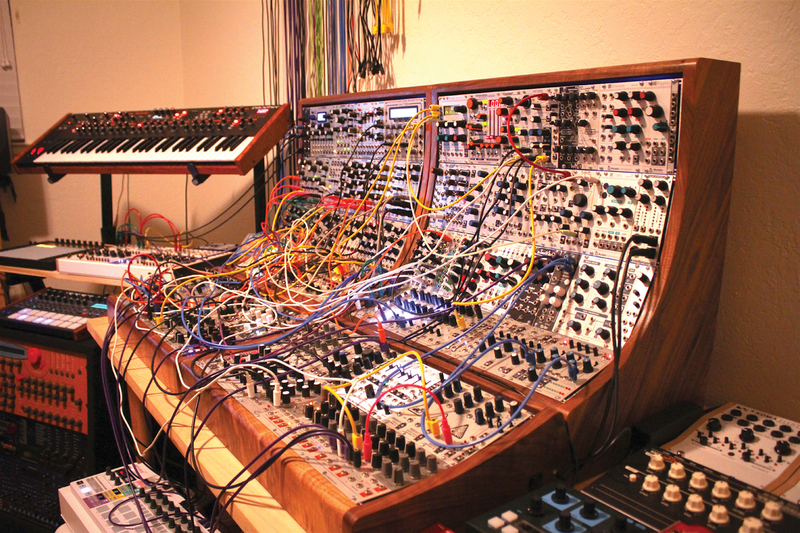 Most of the keyboard synth companies build great gear, but the Eurorack guys really focus on innovative designs and push the boundaries of synthesis. I use the modular for everything, not just synth voicing. I will run all my various other gear through the modular for filter and effect processing. Think of it as the ultimate time-synced FX unit ever made. There are also several complete voice drum modules in the system, making for a standalone techno tool. How often do you use the studio on average? Not nearly enough time of course! Right now about 10-16 hours per week, but I have been in there up to 35 hours a week when work doesn’t get in the way. My studio is set up as a dance music production lab, and while I occasionally collaborate with other artists, I generally work by myself. At the end of the day, I just make music for fun; however, I do release music professionally and do various remix projects for other artists and labels. Does anything annoy you about your studio set-up? I have a love and hate relationship with my hardware overload. Since I have all of my inputs and outputs (including CV/gate) ran into five 48pt patchbays, every time I have a cable failure it is a nightmare to chase it down. There can also be the occasional sync issue, which drives me absolutely crazy, but thankfully it doesn’t happen too often. I must say, though, nothing is worse than when things go wrong with my custom-built PC. That’s why it has never even been on the internet! 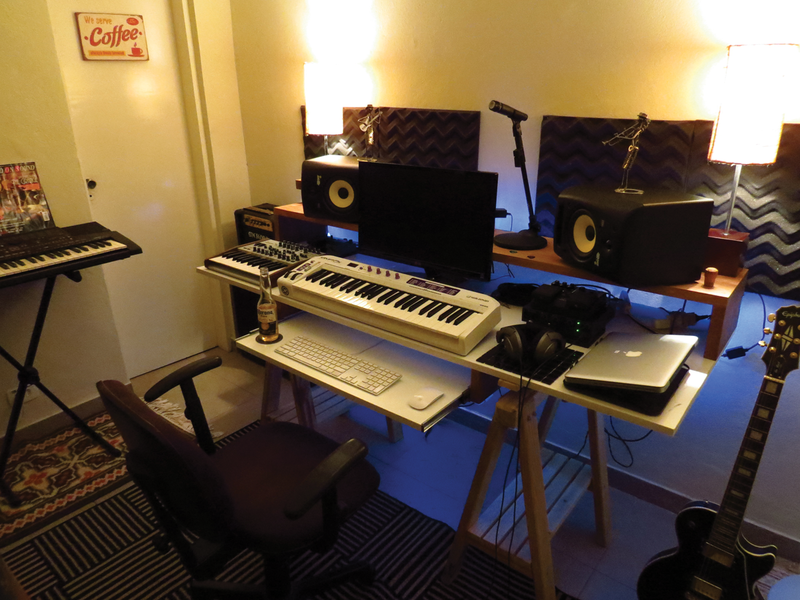 Probably more modular gear… but ideally a nice new set of studio monitors and acoustic treatment panels. Not sure what to get yet for monitors, but it would be ideal to have a higher-end setup to complement my production tools. What advice do you have on studio creation? Build a powerful desktop PC with a killer soundcard first. Then research your favorite artists and see what sort of gear they are using in their studios. Every synth had a different sweet spot, so see what your favourite artists are doing with their gear and take their results as recommendations. Buy one piece at a time and learn it front and back. Everyone says this, but it’s totally true. Ditch Facebook and start reading technical documentation for your gear; you’ll thank me later. While anyone can learn the technical side of studio production, the real magic is in the moments of uninhibited inspiration, those moments in between the tech that all of your ideas hatch from. While you cannot always summon the essence of inspiration, you should always be ready for when it comes on. a net attempting to catch as many as I can. It’s important to do the mundane technical studio work (running cables, testing connections, etc) when you have no flow, so that when the butterflies are upon you, you are ready to bathe in their radiance. 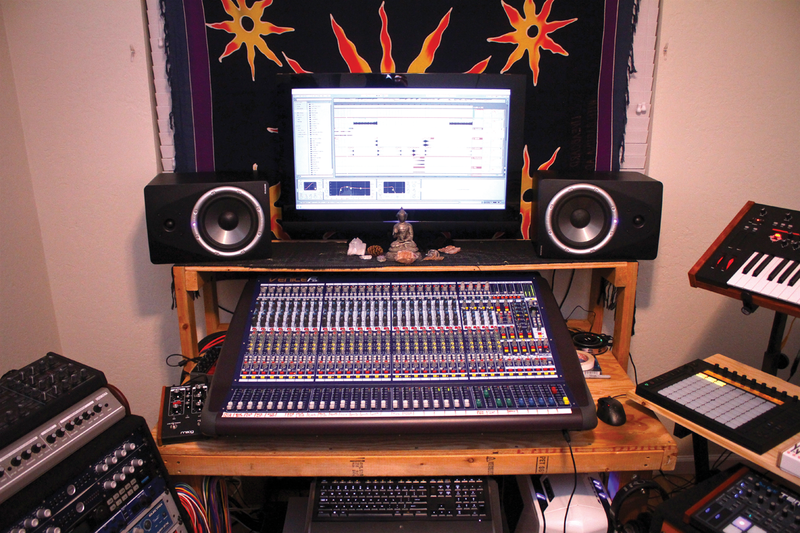 What are the key components in your studio? Allan and Heath GSRM 24 desk; Focal Twin B monitors and loads of guitars and mics. Logic, because I’m so used to it and it’s bloody amazing. Simply my laptop because I would be just completely lost without it, as I do all of my mixing/processing in the box. Almost every day and a minimum of five days a week. For recording bands, solo work or just for fun? All three! Probably an analogue synth or something like the Alesis Andromeda, as I sold off all of my old synths a few years back and now I regret it and want them all back! Is there anything that really annoys you about your set up? Nope, not really – everything runs pretty good. What is your absolute dream piece of studio gear? A Fairchild, because I have always wanted one. So rare and a hefty price tag! What advice do you have for anyone starting out in the world of studio creation? I’d say: price up everything fully before, and expect things to run over budget. Do you have any other studio anecdotes or stories? Erm, none that you would be able to print! We’ve teamed up with Meet&Jam Studio, a new service for studio owners to rent out their facilities across the UK and US. 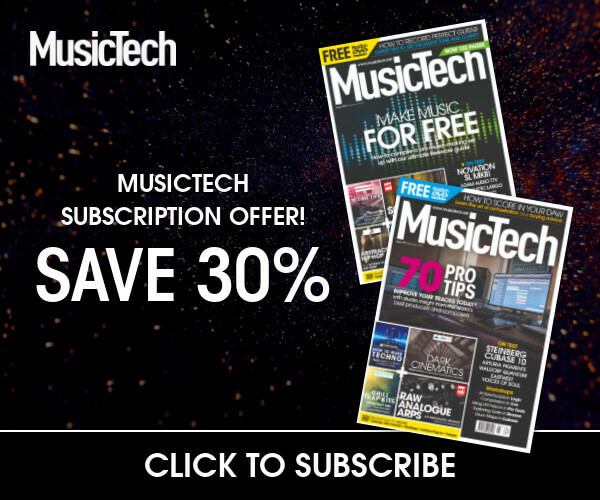 Sign up to the service at meetandjam.com and you will automatically be considered for inclusion in this, MusicTech’s (award-winning) Show Off Your Studio! Apple Macbook Pro; Arturia Minibrute S; Focusrite Saffire Pro 14; Boss Roland Space Echo RE-20, tremolo pedal, Metal Zone pedal; Shure SM57; Epiphone Les Paul Custom Black; Rockit KRK 6; Sennheiser hd 518; Meteoro Atomic Drive 20 amp; Waldman Krypton Keyboard MIDI Controller. Which DAW do you mainly use? 8/9 hours/day, so 45 hours a week. What do you use your studio for? I produce electronic music, and I DJ at the weekend. I’m currently graduating in music production and I’m planning to start producing bands, too. I use my SM57 to record some vocals and percussion. What’s next on your buy list? I want to update my studio monitors with Focal speakers to improve my mixing and mastering perception. The only thing that annoys me a bit is the lack of acoustic treatment on my room. A Moog Sub37. I love it so much. To have it as functional as possible, don’t try to innovate so much and try to get the best acoustics, like you can get from your room.